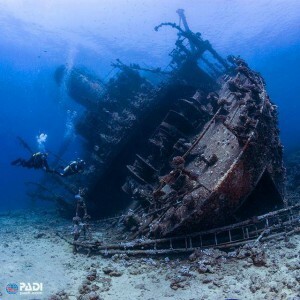 We at Diver Dan’s look forward to helping you get trained as an Emergency First Responder. You will learn to use the emergency techniques necessary to provide aid to others. 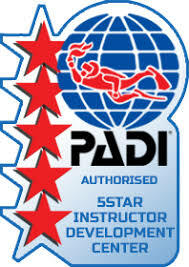 This certification is good for two years, and is designed for both divers and non-divers! 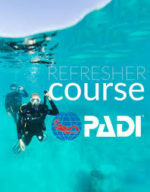 This course also meets the CPR requirements for becoming a PADI Rescue Diver and a PADI Divemaster. If you have any questions, or would like to sign up, stop by or call us! 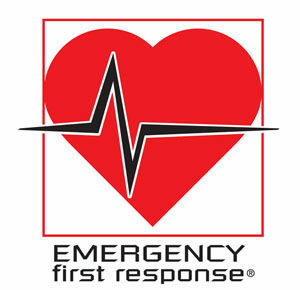 The Emergency First Response Course is a one-week class consisting of two classroom sessions, lasting three hours each. The training will include CPR, Scene Assessment, Barrier Use, Primary Assessment, Rescue Breathing, Control of Bleeding, Shock Management, Injury Assessment, Illness Assessment, Spinal Injury Management, an introduction to Automated External Defibrillators (AED’s) and many other topics. 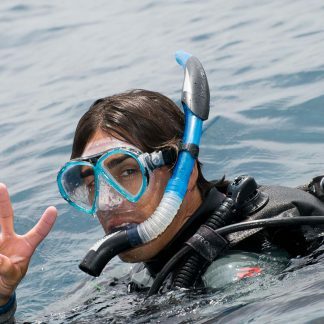 This class is designed for both divers and non-divers, so bring a friend! 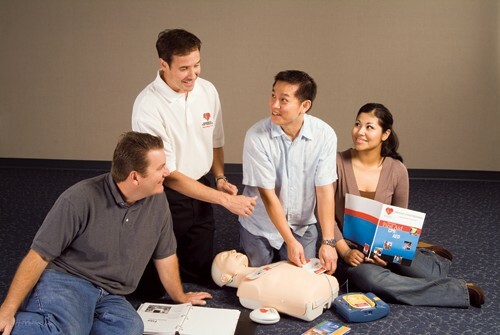 For the first class you will need the Emergency First Response Participant Manual.